- 100% new and high quality. 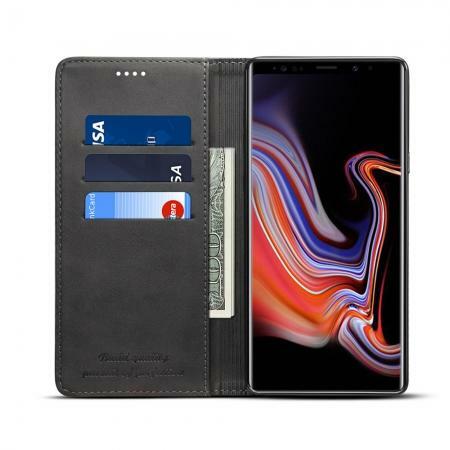 Access to all ports and functions without taking off the case. - Material: PU leather . 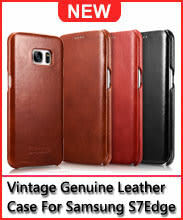 - Color: Brown, Coffee, Gray, Red. 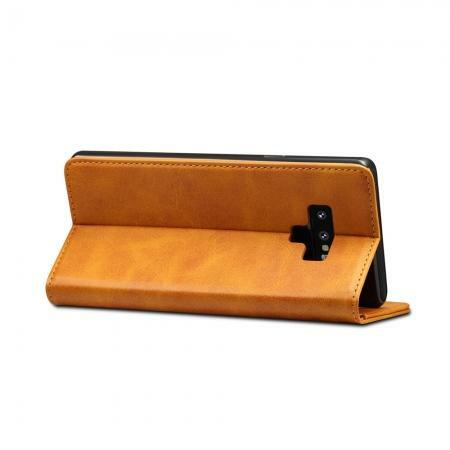 - It is a wallet case with credit card slots, a cash inside slot and a photo slot. 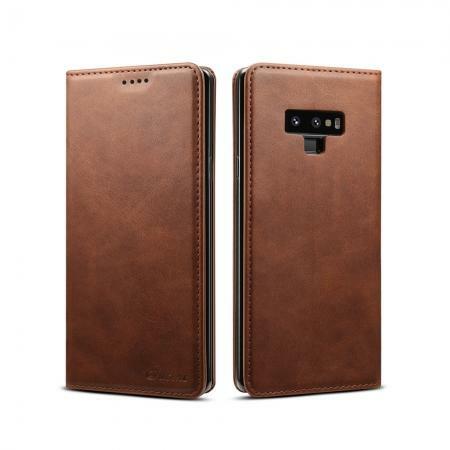 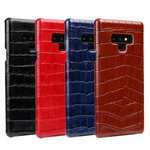 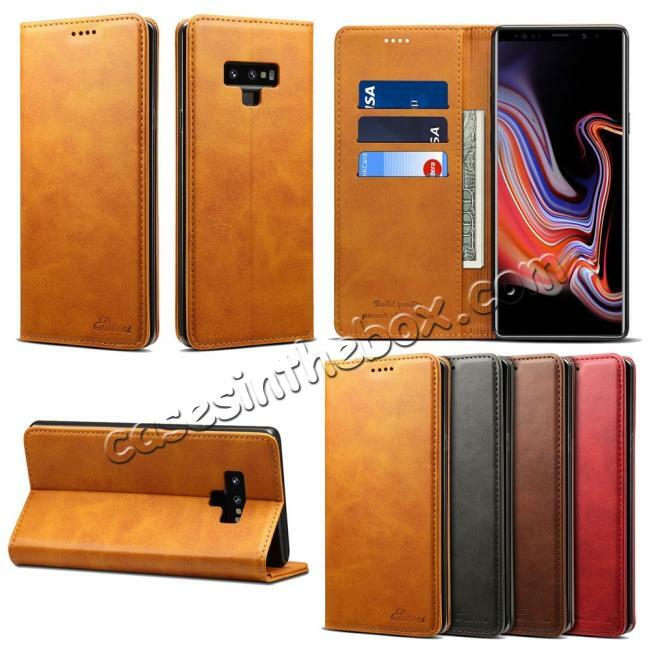 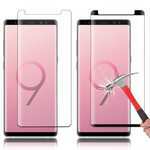 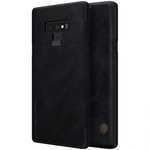 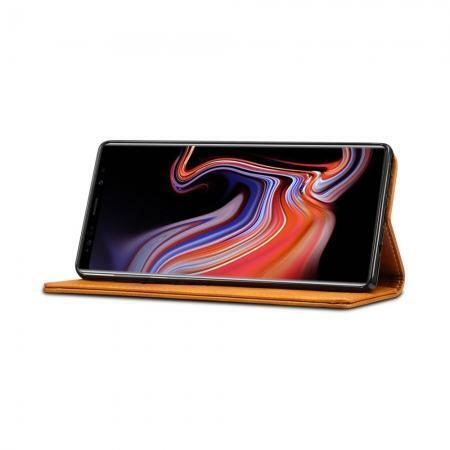 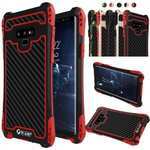 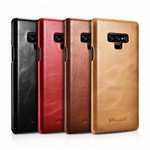 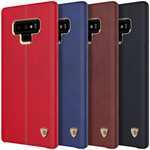 - Keep your Samsung Galaxy Note 9, safe & protected in style with this Retro Leather Case Cover accessory.